It’s shaping up to be an exciting evening with top journalists, public figures, celebrities and media moguls expected to attend. 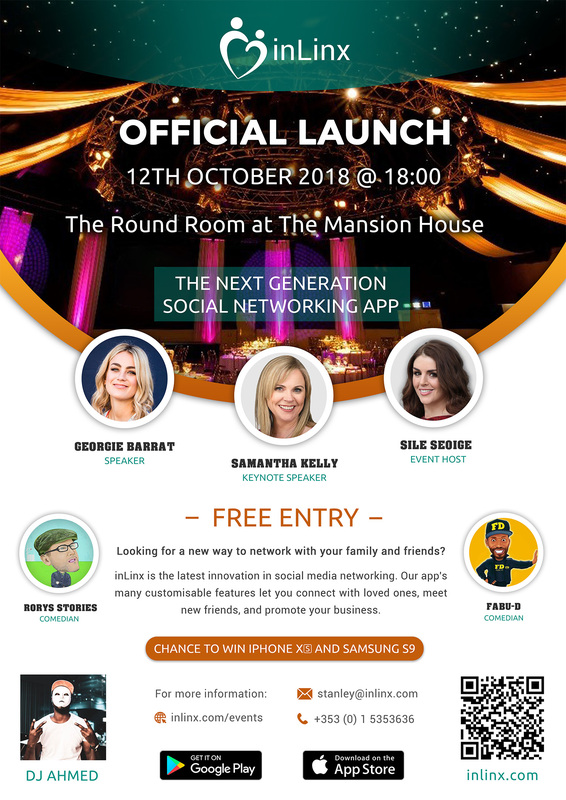 We will kick off the proceedings with talks from key business leaders about inLinx and the future of social media, there will also be an in-house DJ who will get the party started afterwards. There will be comedy performances from Rory Stories and Fabu D; and great mixes by famous Spin FM DJ Ahmed.